This is Ollie’s Bar Kildorrery Co Cork. Kildorrery is a small, 19th century village on the Mitchelstown to Mallow road. 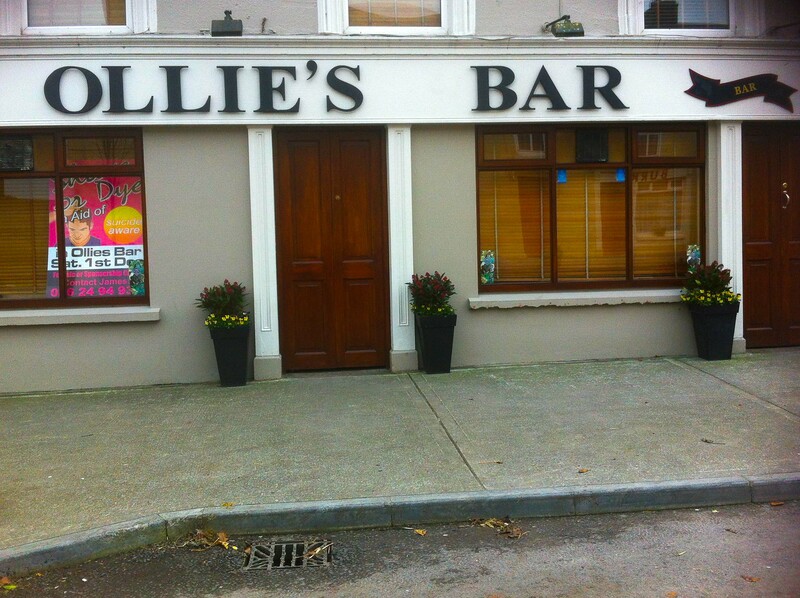 I reckon everyone in Ireland has a bar named after them and this is mine.